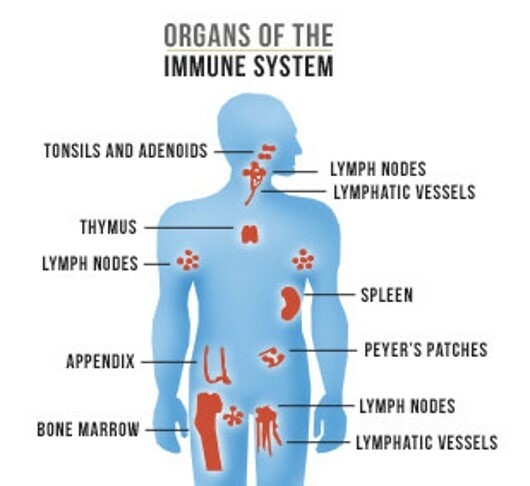 Liver is a fundamental organ for human life. It is responsible for macromolecules (carbohydrates, fats, protein) metabolization and the detoxification of our blood as well. Liver structure is complex and in vitro models based on 2D monoculture cannot recapitulate the liver physiological environment and functionality. A revolutionary approach comes from liver on a chip devices and 3D liver models which try to simulate human liver physiology by mimicking its microstructure and native conditions. These systems have a great potential for many applications (e.g., drug screening, innovative medicine). Moreover, they might be also exploited in combination with the last nanoscopy techniques to better understand liver nanostructures (e.g., fenestrations) which are involved is several hepatic diseases and processes. 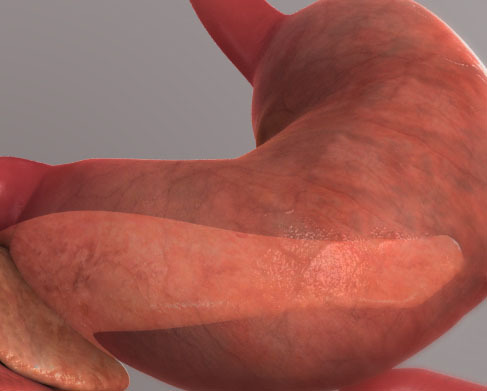 Liver is the largest internal organ of the human body and it has a central role in maintaining homeostasis, metabolic functionality and drug metabolism. In fact, hepatocytes are responsible for over 500 functions among which synthesis of proteins, the metabolism of fats, proteins and carbohydrates. They allow glycogen and lipids storage besides the detoxification of endogenous (e.g., bilirubin) and exogenous (e.g., drugs) substrates. Furthermore, hepatocytes produce bile which is useful for fats digestion and absorption . Hepatic artery and portal vein supply the liver respectively with oxygenated and nutrient-rich blood. Hepatocytes are organized in fundamental and microscopic unit called lobules. Lobules have a hexagonal structure with a central vein that collects the blood flowing from the portal triad along the sinusoids. Sinusoids are capillaries which consist of particular endothelial cells, known as liver sinusoidal endothelial cells (LSECs) . These cells have peculiar characteristics that make them considered as a scavenger system that clear the blood from waste product and as a selective filter for substances passing from the sinusoid lumen to the parenchyma (hepatocytes, fat-cells) and vice versa. In fact, LSECs contain several structures such as micropinocytoticvescicles and lysosome vacuoles, which allow a high endocytotic activity. Moreover, LSECs are devoid of basal lamina and present nanopores through their surface. These nanopores, also called fenestrations (from Latin, fenestrae), have a 150 to 175 nm diameter and are grouped forming sieve plates which enable the passage of several molecules (e.g., metabolites, plasma proteins, drugs, lipoproteins, viruses, exosomes). LSECs are involved in many liver processes such as the initiation and progression of chronic liver diseases, liver regeneration and the regulation of hepatic vascular tone. Although the relevance of the alteration in the number of fenestrations is demonstrated for all these processes, many aspects of fenestration’s behavior are still not elucidated [3, 4]. The understanding of unresolved aspects like this latter would be crucial in order to make out fundamentals of liver biology and elaborate new therapeutic approaches. Unfortunately, cells like LSECs or hepatocytes are difficult to grow in standard 2D cultures and often they early dedifferentiate losing their characteristic functionalities. For this reason, liver on a chip technology could be extremely helpful since it facilitates cell growing by mimicking the structure of native hepatic units (e.g., lobule, sinusoid). Figure 1: Structure of the liver lobule (A) and the liver sinusoid (B). 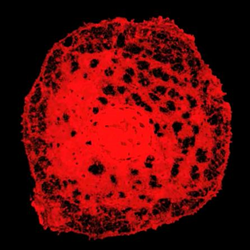 Liver sinusoidal endothelial cells (LSECs, red labeled in B) constitute liver sinusoids and contain thousands of nanopores organized in sieve plates [5,6]. What is a liver on a chip? They are constructed in biocompatible and transparent material. They are architected with geometries that simplify native tissue compartments. 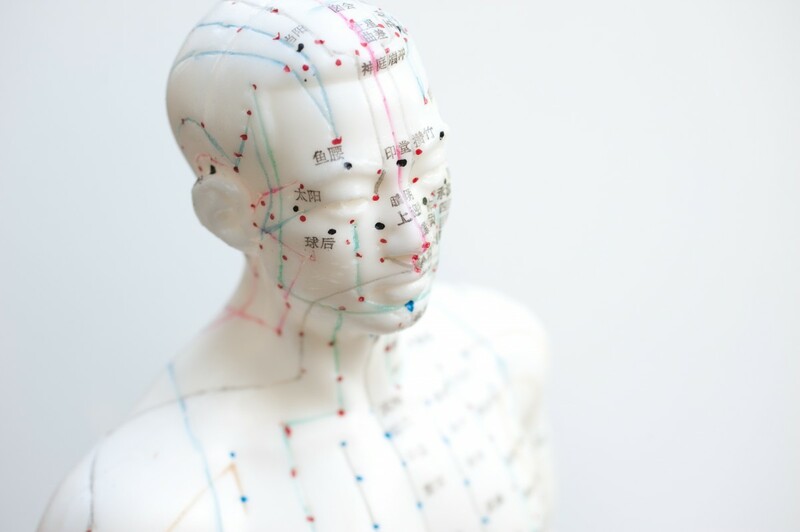 They are sustained by perfusion systems to recapitulate physiological conditions. They are monitored through integrated sensors and imaging system. 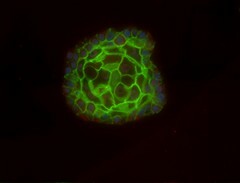 Concerning the materials, generally a liver on a chip must provide a good substrate for cell growing without releasing toxic particles in the cell culture. This substrate should be transparent to permit the visualization by means of imaging system. For these purposes, in academic research environments, Polydimethylsiloxane (PDMS) is the most popular material even though liver platforms on the market are rarely made of it since it shows some limitations (e.g., absorption, shrinkage, hard to be industrialized). Another crucial aspect that can affect the effectiveness of a liver on a chip platform is its geometry. During the last decade different kinds of configuration have been tried to guarantee efficient co-culture systems that simulate specific liver structures (e.g., lobule, sinusoid). 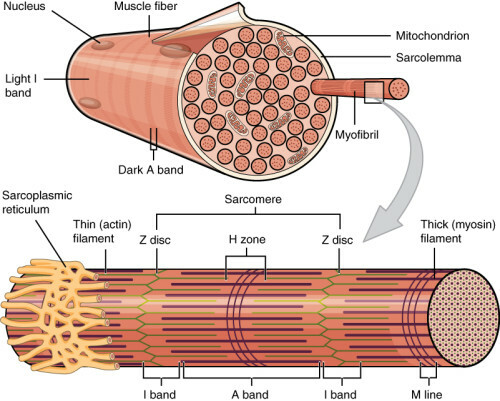 Generally, this purpose is achieved through the implementation of porous membrane, chambers delimited by structures like micropillars and/or microchannels, extracellular matrix (ECM) patterning. To recapitulate a native tissue physiology a further effort is needed. In fact, cells are usually exposed to peculiar conditions like gas concentration gradients and shear stress. Liver on a chip can simulate these phenomena by adopting perfusion systems which normally consist of pumps, bubble traps, small piping system and a unit control for flow regulation [7-10]. 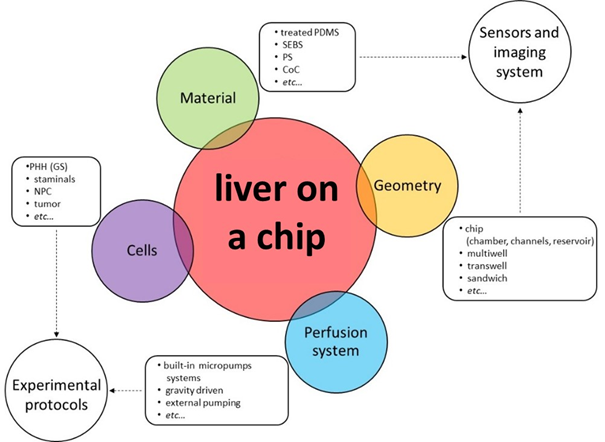 Figure 2: Liver on a chip and main features. Their choice is essential in order to implement sensors and imaging system but also to adopt proper experimental protocols. Premising that combinations of the systems described right below exist, liver on a chip can be broadly distinguished based on their two main actions: cell aggregation systems (also known as in vitro liver models) and architecture-mimicking systems (noted as liver on a chip). The former primarily offers the possibility of co-culturing different liver cell types, the latter simulates specific liver structures to mimic the native tissue. Co-culturing is a fundamental requirement to support long term culture and avoid cell dedifferentiation. Cell aggregation systems can take the advantage of multiwell platforms where micropatterned ECM can be deposited on the well bottom to facilitate cell anchorage and sequential cell seeding. 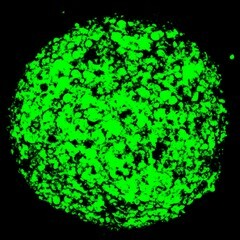 Other systems follow a 3D approach to produce liver spheroids by gathering cells at the bottom of a medium drop or printing them in a hydrogel matrix. Again, some other 3D models rely on hydrogel laden with polymeric fibers that embed cells. On the other hand, cell native environment is also given by cell arrangement and chemical-physical stimuli. Architecture-mimicking systems essentially exploit microfluidic platforms whose microchannels, micropillars and thin porous membrane create chambers and niches where different liver cell types grow and are perfused by a medium flow. The perfusion generates the mechanical stresses and concentration gradient, thus, early cell dedifferentiation is avoided. Built-in or external pump systems ensure perfusion [7-10]. Table 1: Liver on a chip can be distinguished in two main classes (cell aggregation and architecture-mimicking systems) depending on their principal actions. 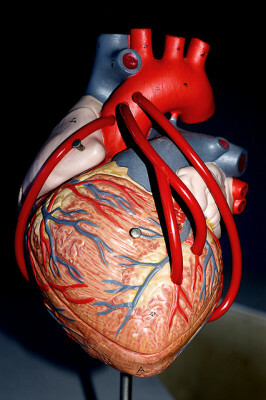 Liver is one of the most complex organs of the human body. 2D cell cultures are far from being able to reproduce a steady and wide spectrum of liver functionalities. This is a great limiting factor for many applications (e.g., drug discovery and development, innovative medicine, liver biology, etc…). 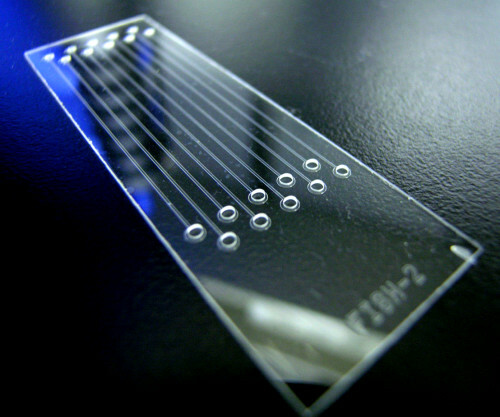 Systems called liver on a chip try to overtake this issue by recapitulating liver physiology. 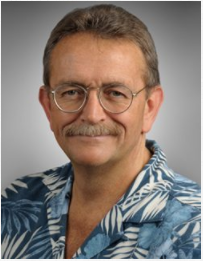 To do that, various tools (e.g., micropatterning, spheroids, bioprinting, microfluidics, etc…) are exploited and two main approaches can be distinguished: the aggregation of various kind of liver cells in a 3D model or the reproduction of structure and physiological conditions of the native tissue. Ware, Brenton R., and Salman R. Khetani. “Engineered liver platforms for different phases of drug development.” Trends in biotechnology 35.2 (2017): 172-183. Øie, C. I., Mönkemöller, V., Hübner, W., Schüttpelz, M., Mao, H., Ahluwalia, B. S., … & McCourt, P. (2018). New ways of looking at very small holes–using optical nanoscopy to visualize liver sinusoidal endothelial cell fenestrations. Nanophotonics, 7(3), 575-596. Braet, Filip, and Eddie Wisse. “Structural and functional aspects of liver sinusoidal endothelial cell fenestrae: a review.” Comparative hepatology 1.1 (2002): 1. Poisson, Johanne, et al. “Liver sinusoidal endothelial cells: physiology and role in liver diseases.” Journal of hepatology 66.1 (2017): 212-227. Originally by Frevert U, Engelmann S, Zougbédé S, Stange J, Ng B, et al. Converted to SVG by Viacheslav Vtyurin who was hired to do so by User:Eug. [CC BY 2.5 https://creativecommons.org/licenses/by/2.5)], via Wikimedia Commons. Khetani, S. R., Berger, D. R., Ballinger, K. R., Davidson, M. D., Lin, C., & Ware, B. R. (2015). 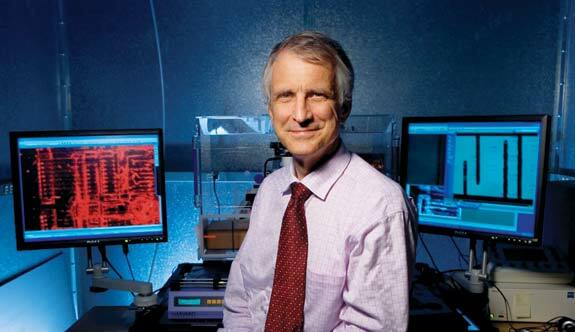 Microengineered liver tissues for drug testing. Journal of laboratory automation, 20(3), 216-250. Brown, G. E., & Khetani, S. R. (2018). Microfabrication of liver and heart tissues for drug development. Phil. Trans. R. Soc. B, 373(1750), 20170225. Zheng, F., Fu, F., Cheng, Y., Wang, C., Zhao, Y., & Gu, Z. (2016). Organ‐on‐a‐Chip Systems: Microengineering to Biomimic Living Systems. Small, 12(17), 2253-2282. Underhill, Gregory H., and Salman R. Khetani. “Bioengineered Liver Models for Drug Testing and Cell Differentiation Studies.” Cellular and molecular gastroenterology and hepatology 5.3 (2018): 426-439.